NCD Governor Powes Parkop is confident the PNG LNG Kumuls can go all the way. 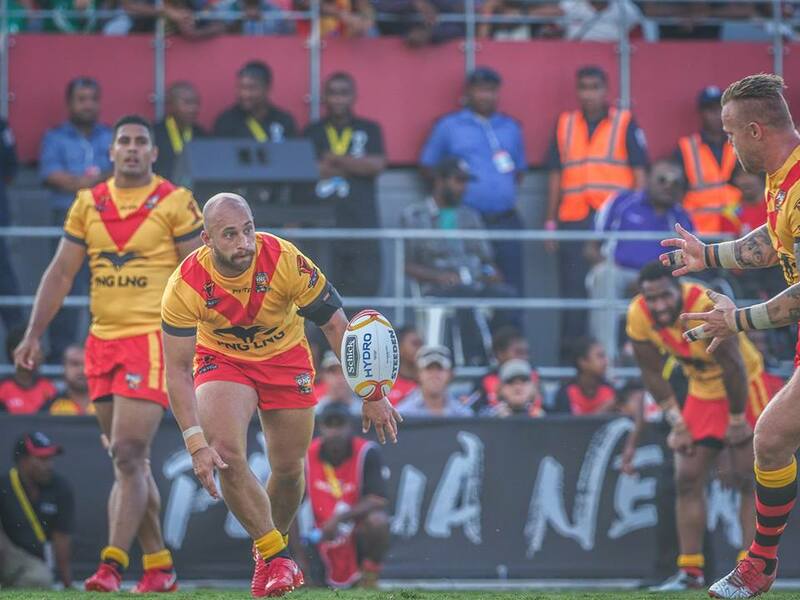 Speaking to the media about the PNG LNG Kumuls’ recent match with the Ireland, he said Kumuls have proven their defence against the Ireland team by coming on top and moving further into the preliminary finals. “I am very confident the PNG LNG Kumuls can go as far as meeting the Australian Kangaroos,” he states. Parkop’s call to the PNG Kumuls is to have self-belief. The Governor says he is happy that Port Moresby is part of the history making. 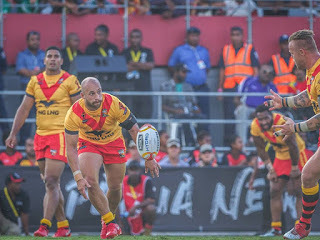 He called on NCD residents to come out in numbers this weekend to show their support for the PNG LNG Kumuls by wearing red, black and gold for the team. He adds that as governor of the city, he is pleased with the Kumuls’ performance so far and for also bringing the 2017 Rugby League World Cup home games to the country’s capital. Considering that NCDC had made a big investment with the government by putting forward K5 million, the result has gone beyond their expectations. “It’s achieved almost all the goals that we have set and anticipated,” states Parkop. He thanked the PNG LNG Kumul management and support staff for their engagement and perseverance with the players in the RLWC matches.